So you share a room with your sis, or your parents don't want to spend the dollars to paint your space. 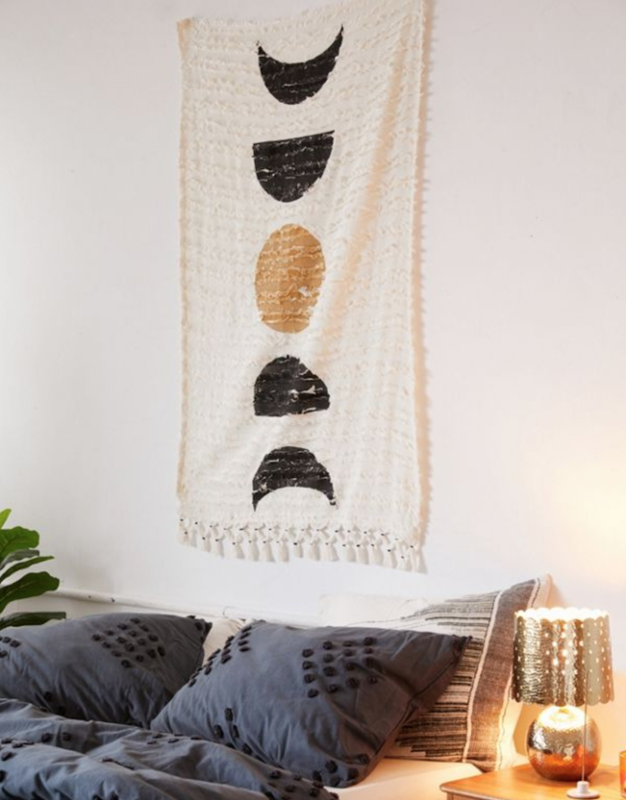 Here's your no-fuss compromise: a tapestry. 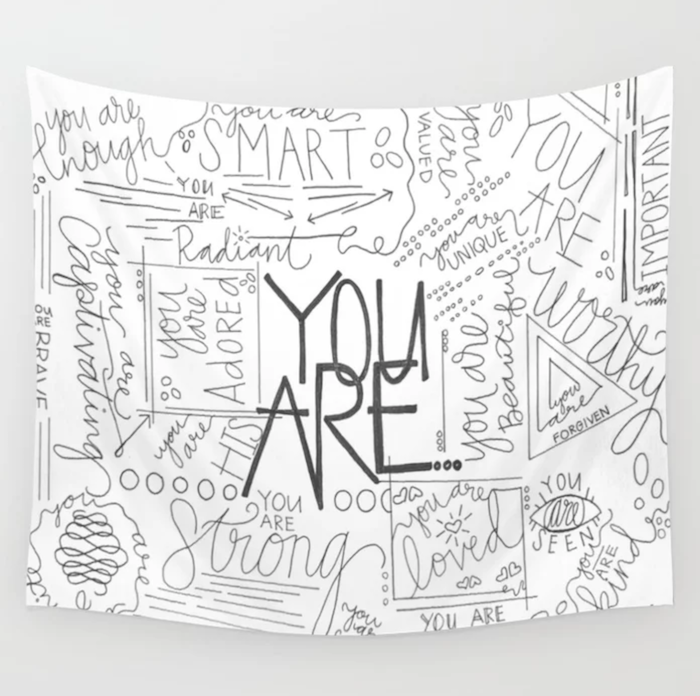 These chic cover-all wall hangings are inexpensive, stylish and come in endless styles. These nine trendy picks are the best way to spruce up your space this spring. 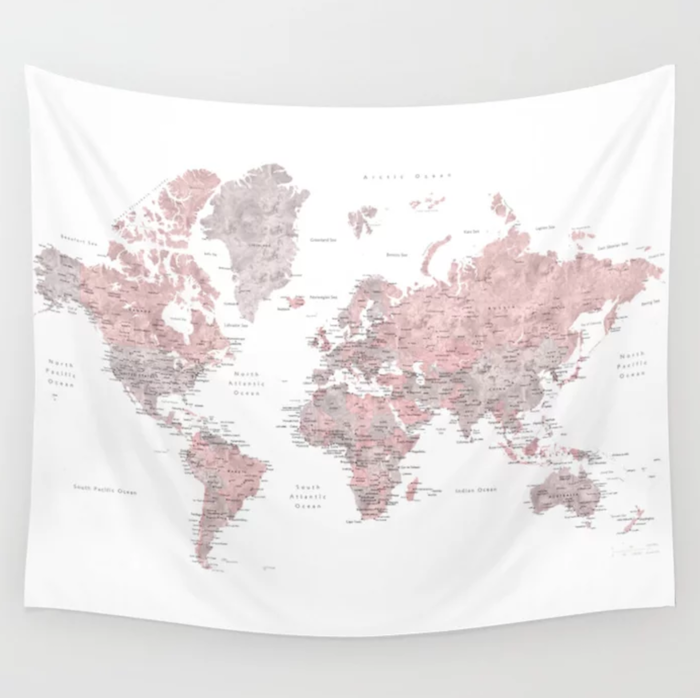 When you can't keep plants alive, so you buy a plant-covered tapestry instead..
For the travel junkie, use this to pick your next destination! This throwback style is perf for a rustic room. Queue "Sunflower" by Past Malone anad Swae Lee. This galactic tapestry combines the real and the fantastic for the perfect mix of awe on your wall. When you wake up every day and *this* is the first thing you see, you're setting yourself up for success. 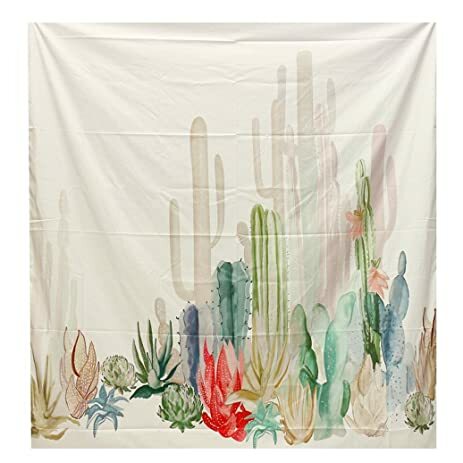 This tapestry is textured and slightly smaller than the rest, which is perf if you want to use this in *addition* to other accessories to spruce up your walls. 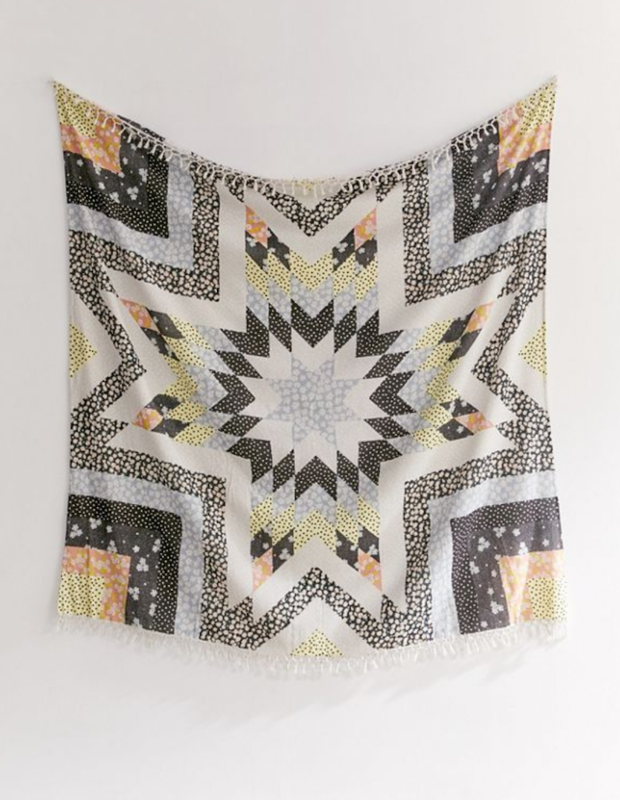 This adorable tapestry is quirky and unique for those who like to make a statement. 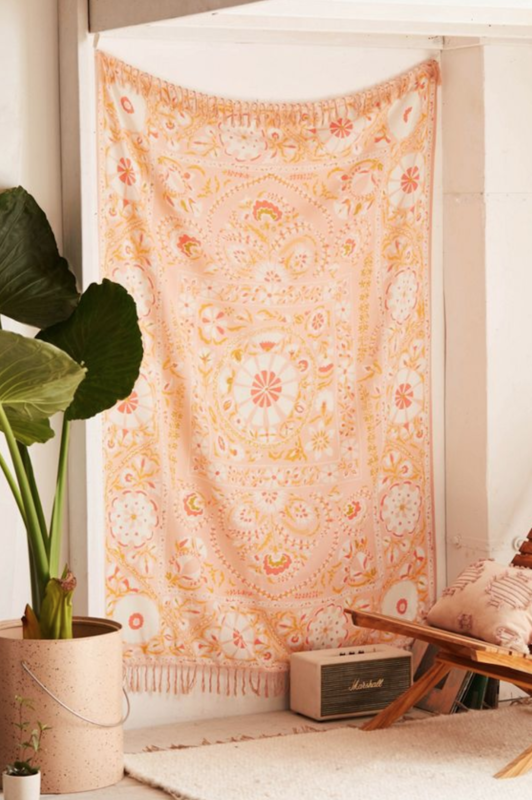 This pattern is just playful enough to brighten up you space, but the pretty pastels keep things super serene. Whatever your style, there’s a tapestry out there for you. 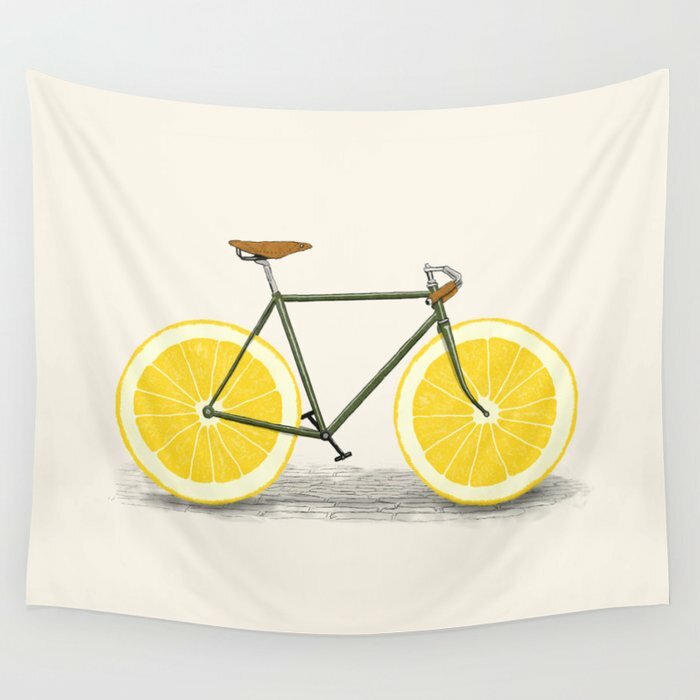 Find the perfect one to adorn your wall to tie your room together.